The richest, smoothest, most sumptuous face cream for dry/mature/damaged skin. Super-nourishing, cooling, healing, wrinkle-fighting and - quite simply - astonishing! It is particularly suitable for mature or dry skins that need extra nourishment and a lot of cell-building encouragement. 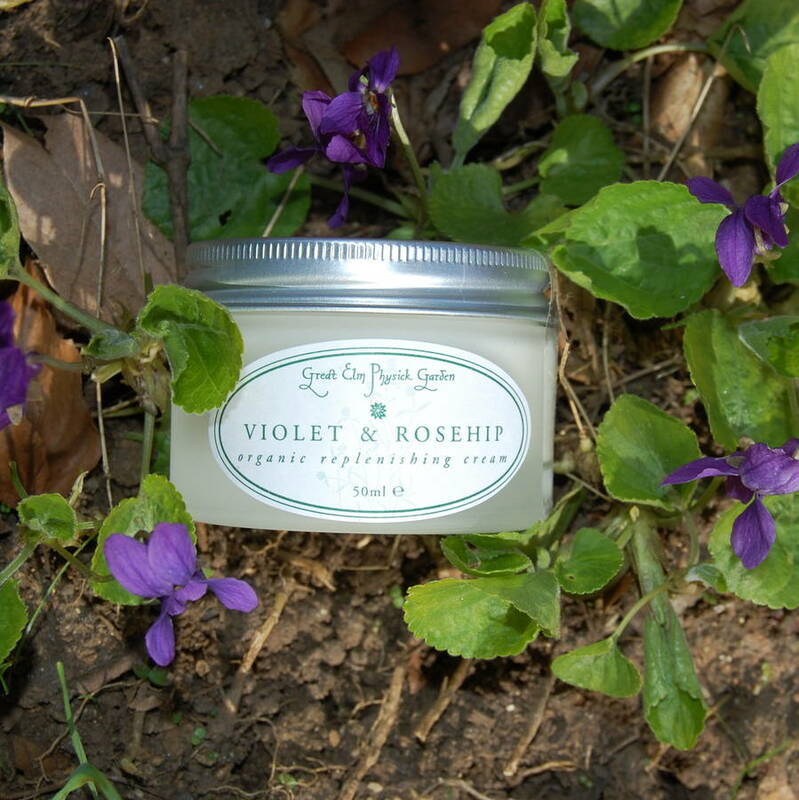 This is provided by the borage seed, sweet almond and rosehip seed oils blended with magical violet leaves. 'I first tried this at a Spirit of Christmas fair and just loved it. It does what it says - enriches the skin and makes it feel wonderful. Now my mother, sister and cousin are all devotees too.' Nicky N, Bathampton. 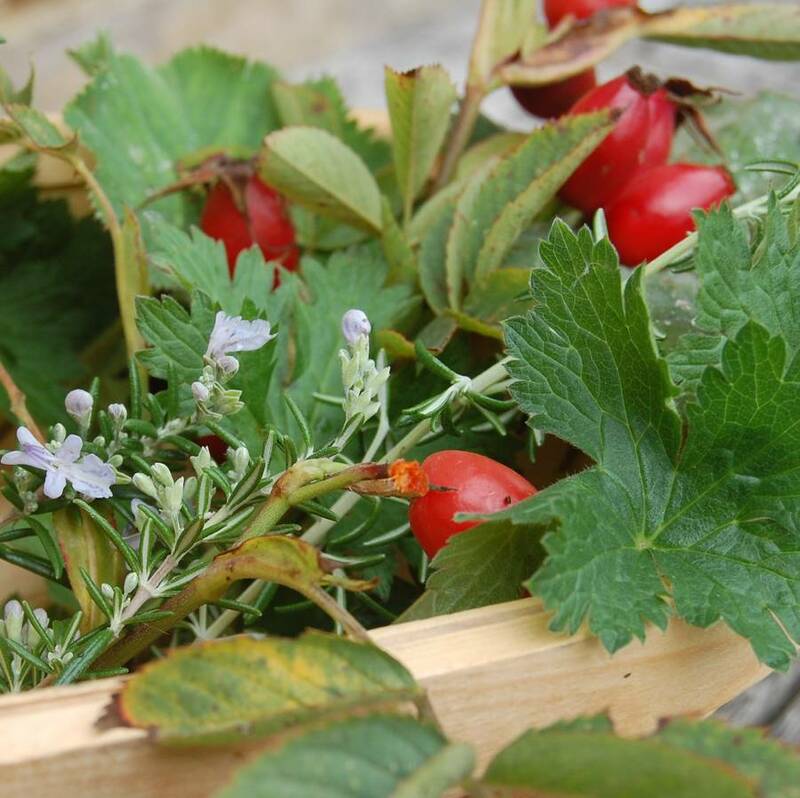 Made in our Somerset workshop with tradional herbs from the English country garden. 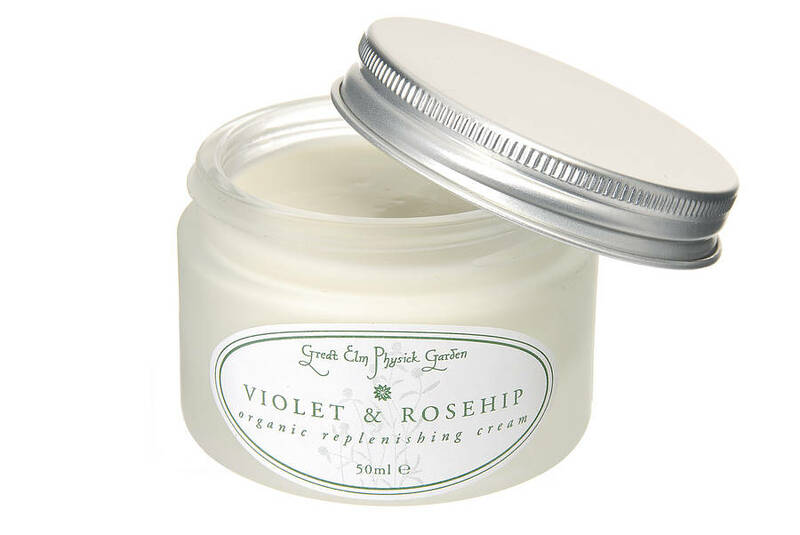 A truly sumptuous, richly nutritious skin cream which blends the cooling and plumping properties of violets and mallow with a kind and gentle base of rose water, nourishing borage oil and antioxidant rosehip oil. It is particularly suitable for mature or dry skins that need extra nourishment from borage and sweet almond oils and the skin repair properties found in rose and rosehip oil. 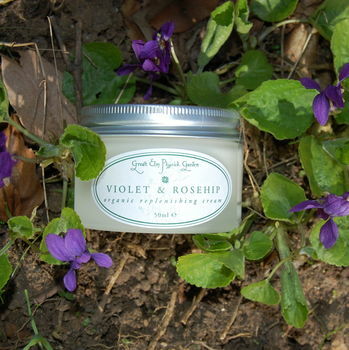 Rose is anti-inflammatory, healing, soothing. 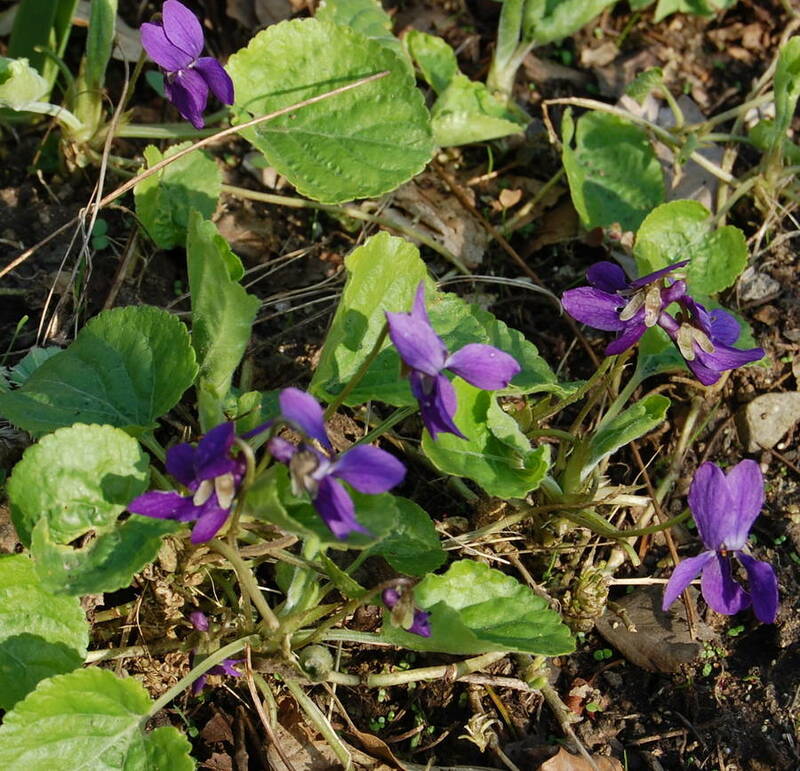 Sweet violet contains saponins which act as a mild skin tonic alongside mucilage which is soothing and anti-inflammatory. Borage orStarflower, contains high levels of essential fatty acids which are antioxidant and healing. 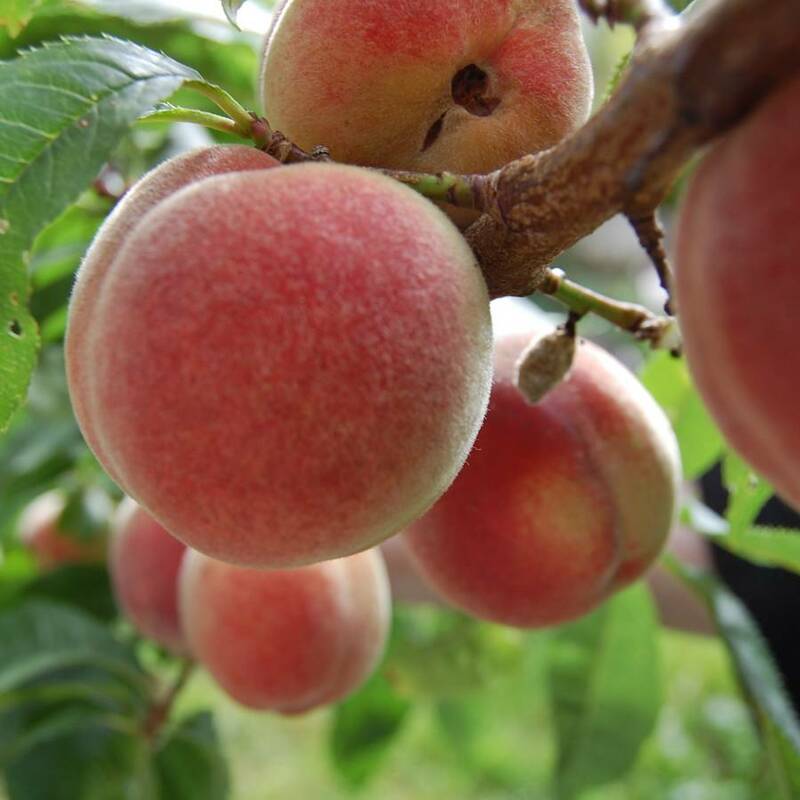 EFAs are necessary for the growth and maintenance of healthy skin. METHOD: After thorough cleansing (we recommend Wild Rose & Soapwort Gentle Cleanser) and toning (Melissa & Cornflower Gentle Toner, or Damask Rosewater & Glycerine), then applying Triple Rose Intensive Face Care oil. Dot replensishing cream over face and neck and smooth into skin with an upward sweep of the fingers. STORAGE: Dry, cool, out of direct sunlight. USE: within 90 days of opening.